The list of governance boards on which the CIO is a member, playing a role with IT Acquisition when the IT will be used for USAID operations. The USAID business forecast contains in-advance information about opportunities to partner with USAID. 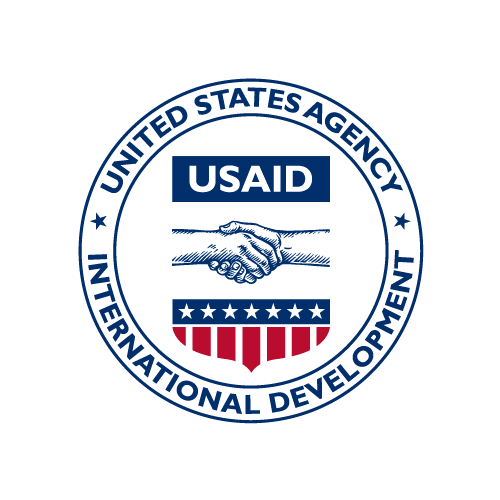 USAID regularly collaborates with host countries, beneficiaries, U.S. government agencies, international donors, and implementing partners to ensure that we effectively address development needs in the countries where we work.